Whether it’s building a custom greenhouse from scratch or simply replacing one or more broken panels, trust All Glass and Glazing to deliver the market’s highest-quality products. As established glazing specialists serving Broadbottom and the North West of England, we know exactly what it takes to manufacture and supply premium-quality greenhouse glass that goes the distance. When choosing glass and glazing products that are destined to be exposed to the elements day in and day out, quality counts. While it’s perfectly possible to pick up generic Greenhouse Glass Broadbottom for next to nothing these days, bargain-basement isn’t always the best way to go. At All Glass and Glazing, we personally manufacture and finish every greenhouse glass panes we supply – our guarantees of supreme quality and value for money backing every product across our range. 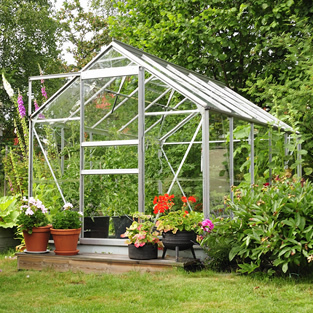 We supply Greenhouse Glass throughout Broadbottom, that doesn’t just perform, but goes on performing indefinitely.